Members of the UDG executive share their experiences and findings from the 2018 UDG mission to China. 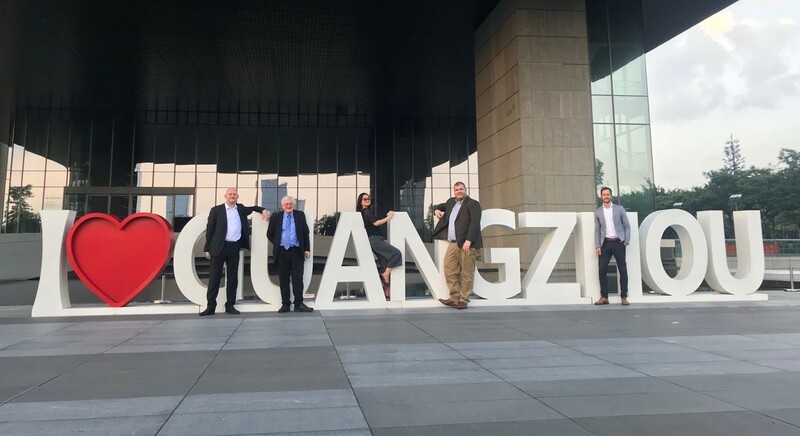 As you may have seen in the latest edition of the Urban Design Journal (Edition 149, Page 8-9), in September 2018 a delegation from the UDG Executive Committee took part in a week-long knowledge exchange visit to Guangzhou, China. At this event the team will talk more about the visit, how it came about and what they did there. They will also look forward to how the UDG hopes to build on the initiative and how members may be able to get involved in similar visits to other Cities in the future.